2 oz. 1 lb. 5 lb. 3.4g per gallon adjusts acidity by +.1%. It will lower pH less than will tartaric acid. Malic acid is the acid found in apples and is therefore the best choice for adjusting ciders. 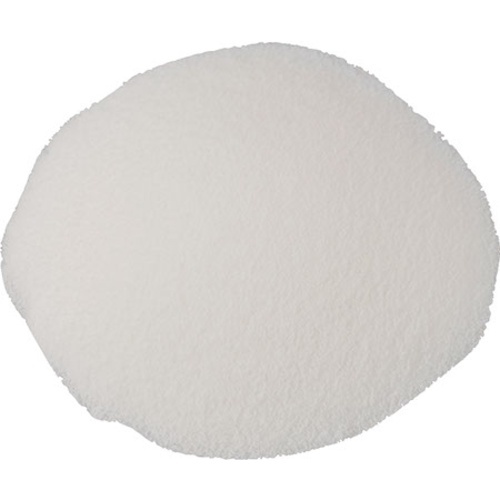 Malic is less sour than tartaric acid and can also be used to make acid adjustments in Rieslings, Gewurztraminer, and Muscat varieties, though many winemakers still prefer to use tartaric acid in these situations. You would not want to add Malic acid to any wine that will undergo a malolactic fermentation. As a note: only half of the artificially added malic acid will convert to lactic acid during a malolactic fermentation. A rough approximate of weight is 1 tsp = 2.7 grams. We highly recommend using a scale to weigh the product for an accurate dose. We do not recommend relying on these rough conversions for accurate dosage rates.